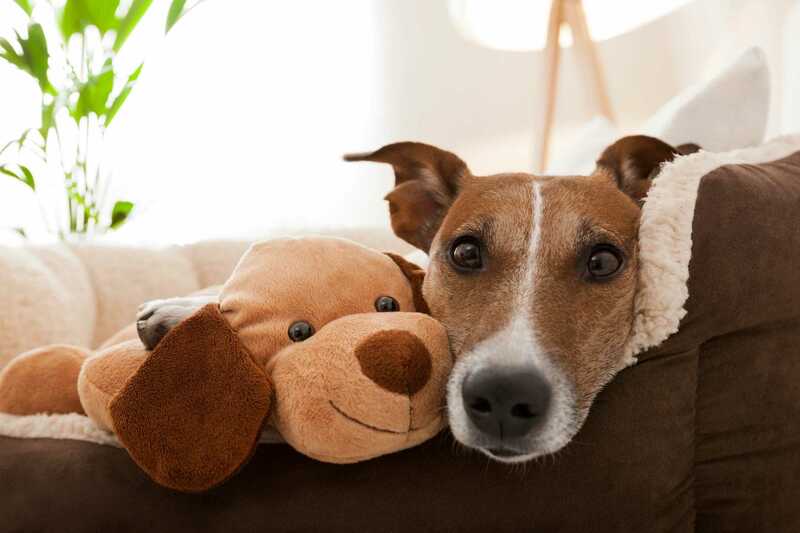 In The Ruff Pet Stuff – All the best stuff for your pets!! Welcome to In The Ruff Pet Stuff!! 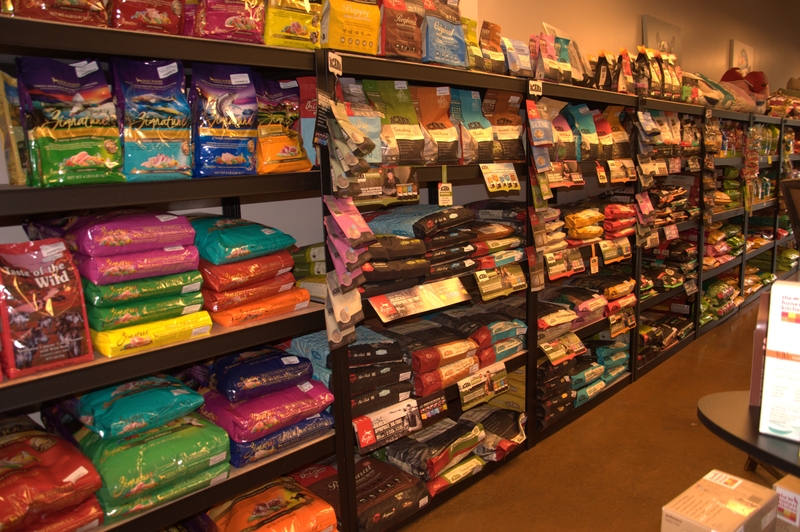 Your one-stop shop for all your pet's needs! Proudly serving Flowery Branch, Buford, Braselton and all neighboring cities. Welcome to In The Ruff Pet Stuff!!! 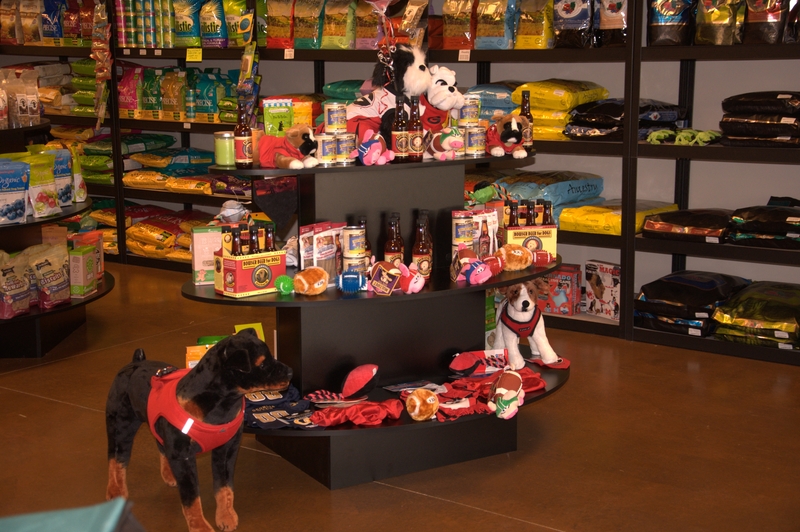 Your one-stop shopping for all of your pets needs!! Proudly serving Flowery Branch, Braselton, Buford, and neighboring cities.